The African Research House is a true gem for researchers and business professionals. 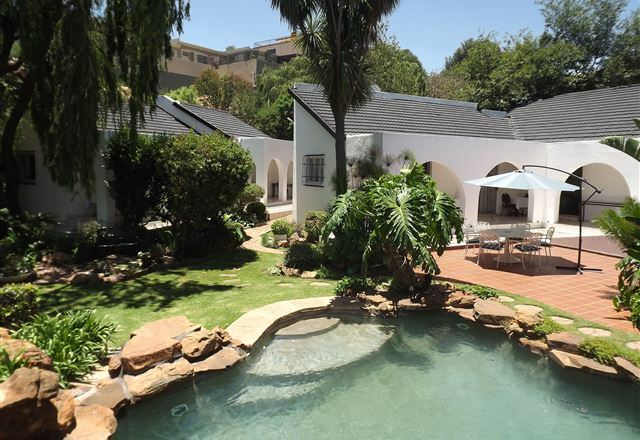 Located on a hill with breathtaking views, the guest house overlooks the beautiful West Rand landscape, and is centrally located in the upmarket suburb of Kloofendal in the west of Johannesburg. Kloofview Guest House is a Mediterranean-style guest house, set against rocky outcrops of Struben&apos;s Valley. 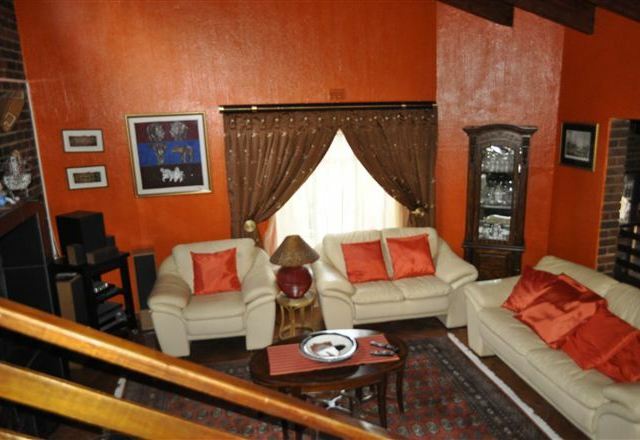 Chez Esme is a deluxe boutique guest house in West Rand, Gauteng. 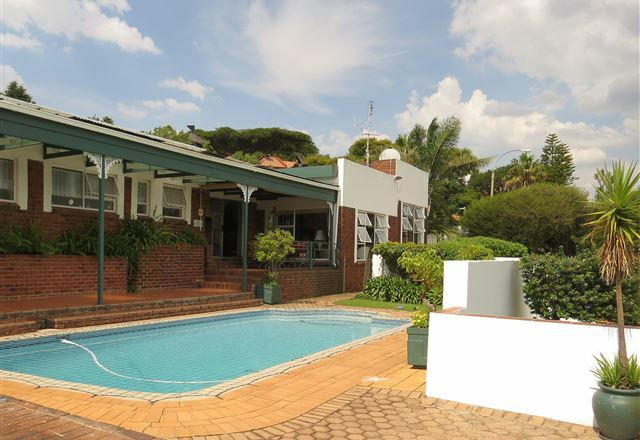 Situated next to the Kloofendal Nature Reserve against Confidence Reef this guest house offers lovely views.